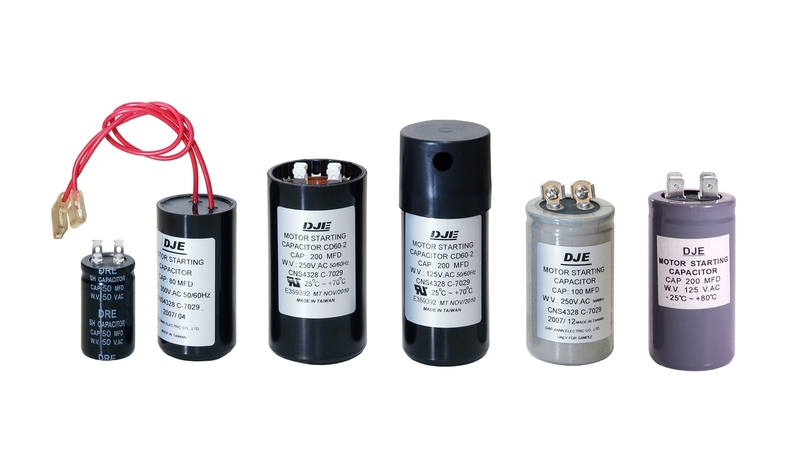 Dar Jiann Electric Co., Ltd.
DAR JIANN ELECTRIC CO., LTD. established in 1986 has had the experience to product capacitors for more than 30 years and was the professional manufacturer of AC/DC capacitors in Taiwan. 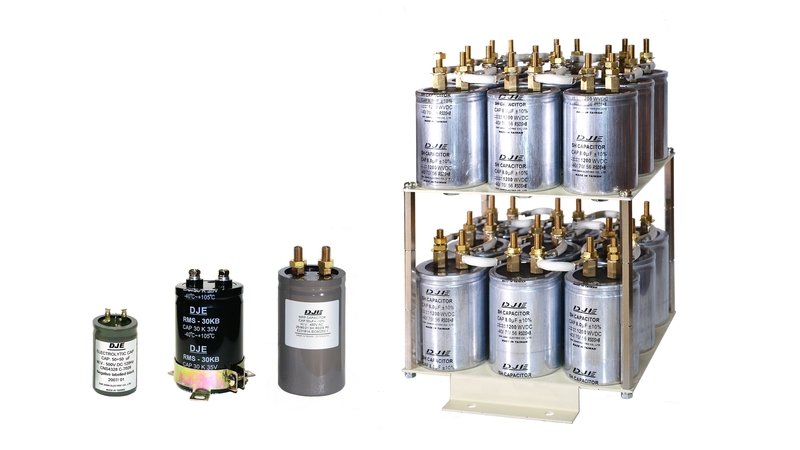 We has already awarded certifiactions of UL, CUL, TUV, CE and SGS. 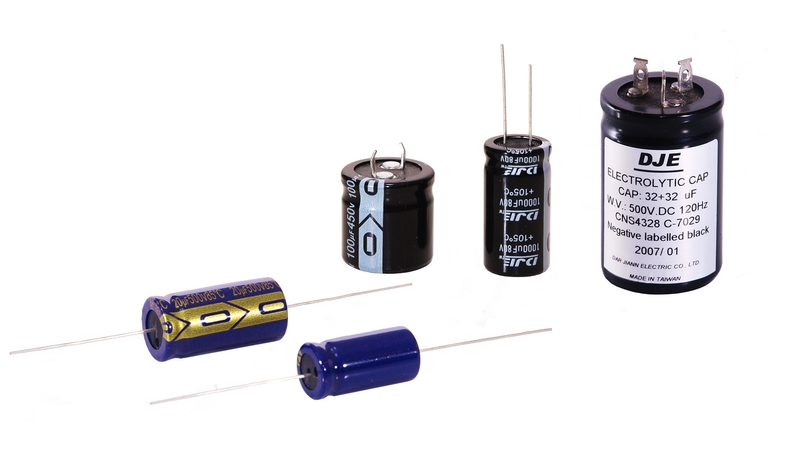 We offer various specifications of MPP/ MPE/ MKP/ PPN/ PPS and electrolytic capacitors with completely quality controlled. 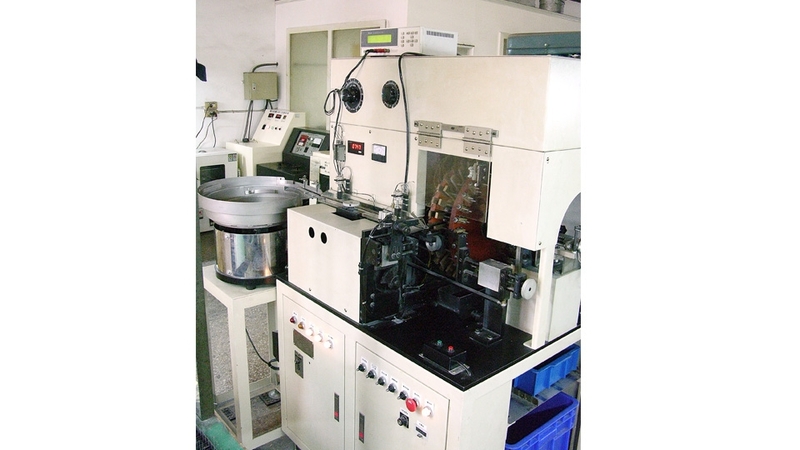 We emphasize not only on product quality but also on complete services to customers. Trust, creation, and full teamwork are our persistent vision long complimented by our customers. 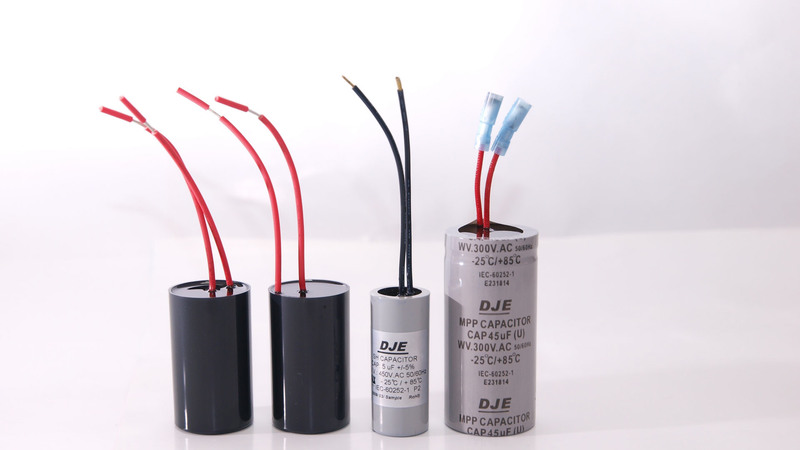 Meanwhile, besides our self-manufacturing products, flexible selection among diversified products is available as well with competitive prices to contribute valuable worth to your operations. 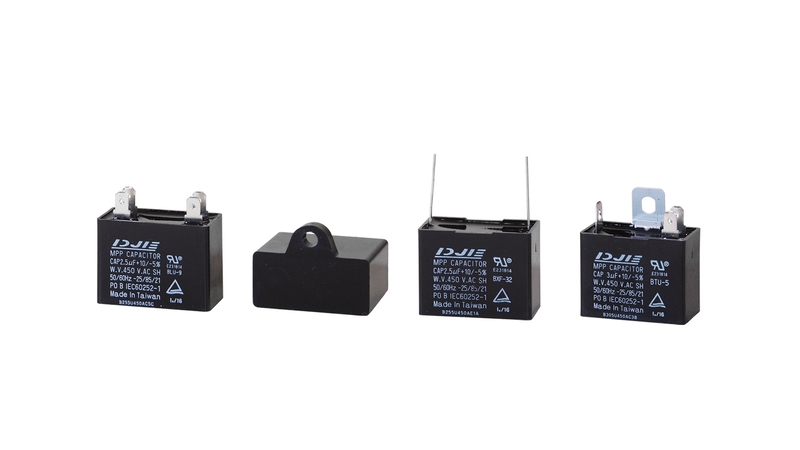 Our manufacturing completely conformed with the directive of RoHS2.0 and REACH and made in Taiwan with good quality and reliable long operating life. 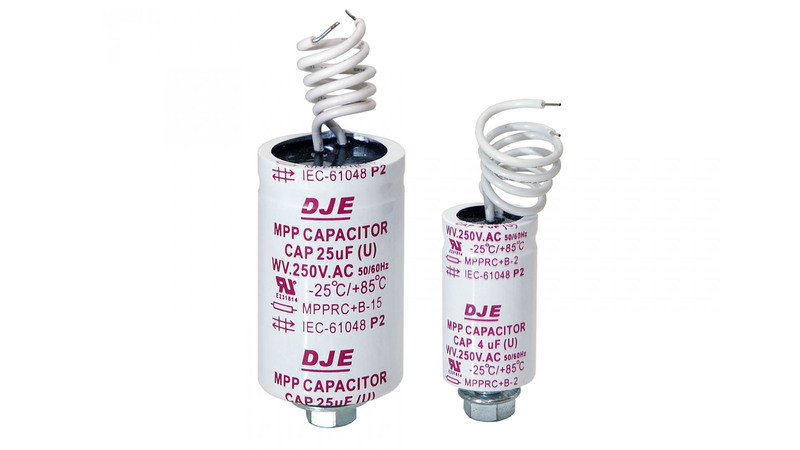 Our mainly products are exported throughout the world, and we have earned reputation around the world including metallized polypropylene film capacitor, power electronic capacitor, motor running capacitor, motor starting capacitor, aluminum electrolytic capacitor, metallized polyester film capacitor and Hi Fi audio capacitor for purpose of power factor correction, filter, snubber, dc-link, damping, motor starting and motor running. 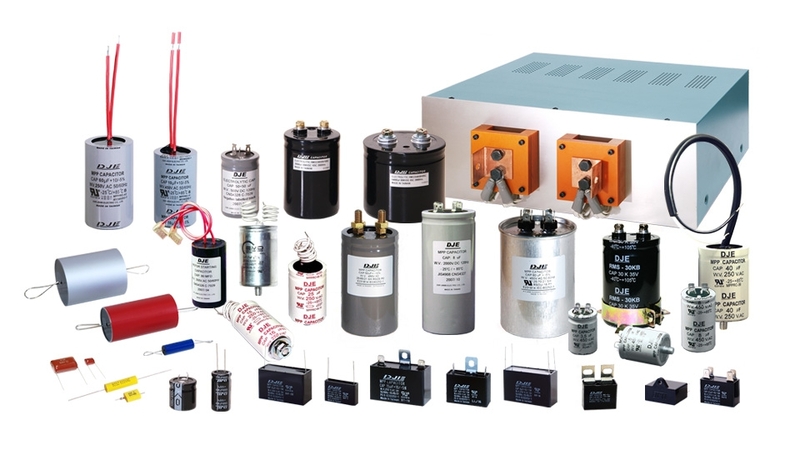 Used in single phase motor, gear motor, home appliance, sewing machine, welding machine, electric fan, industrial fan, ventilation fan, ceiling fan, cook hood, lamp, mercury lamp, fluorescent lamp, large spotlight, metal halide lamp, high pressure sodium lamp, air-condition, refrigerator, converter, inverter, power supplie, uninterruptible power supply etc. Brand: DJE, DRE. A+ quality of products what we insisted on manufacturing all the time, let customers and us to get wins. Based on the principle of business continuity, we believe that quality is lifeblood of the company and serve for base. Conscientious and honest service for our customers what are the management ideas pursue enterprises and manage continuously forever and grow up to pursue enterprises to manage and grow up continuously forever and grow up to pursue enterprises to manage and grow up continuously forever. 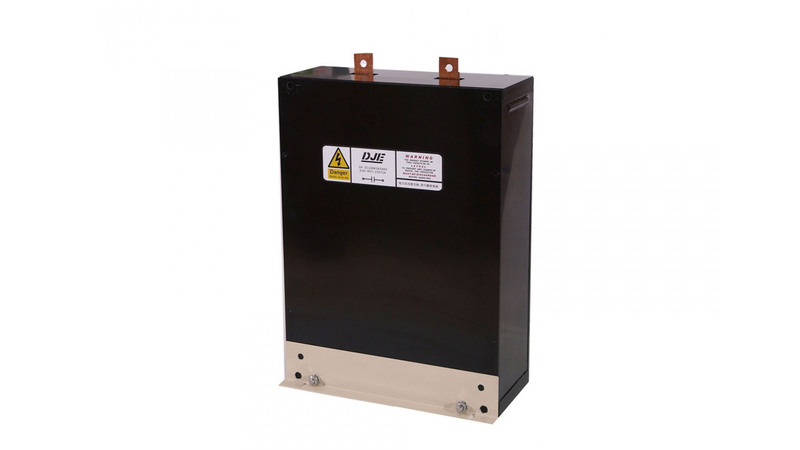 Depend on good quality control of the production process and follow the standard UL810, IEC60252-1, IEC60252-2, IEC61071, IEC61048, IEC61049 and JIS4908 to the inspection of our capacitors to keep in good quality.